Market Street & N. 10th St.
Join us for a special edition of our One Building One Brew series at the Robinson Building. Last fall, the City of Philadelphia rescinded the designation for the Robinson Building leaving it vulnerable to demolition. The City's actions have set a dangerous precedent for all historic resources listed on the Philadelphia Register of Historic Places. 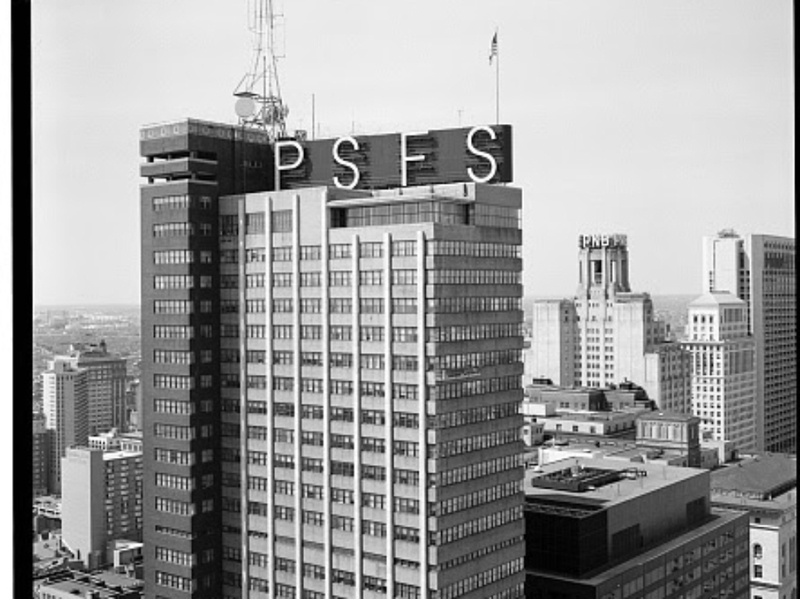 Come learn what makes this particular building an important example of Modern architecture both locally and nationally while helping us shed light on the precarious state of preservation in Philadelphia. We will meet at the northwest corner of 10th and Market Streets at 5:30pm. Happy hour will take place at El Vez around 6:00pm. This event is free and open to everyone. More details regarding the event will be made available in the coming weeks so stay tuned!